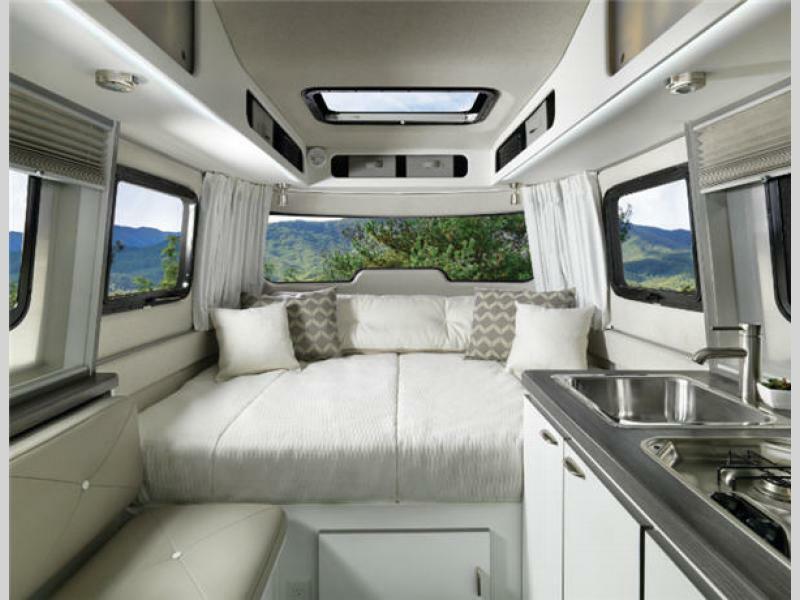 Looking for your very own personal adventure Nest for two allowing you to view the big beautiful outdoors from? 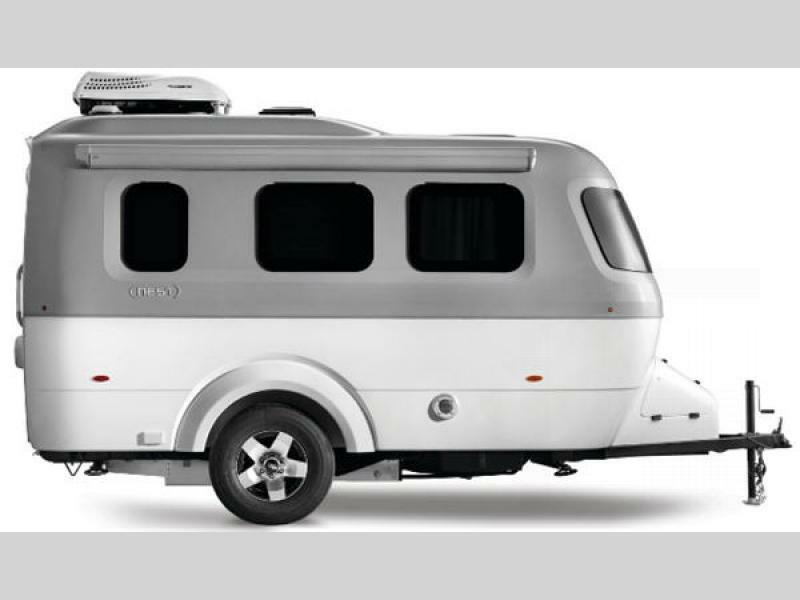 Airstream's newest member may just be a perfect fit. 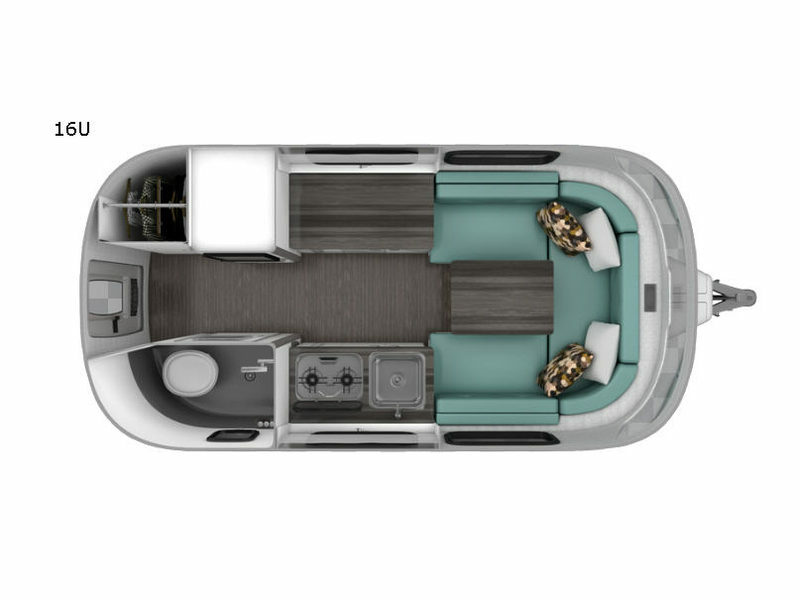 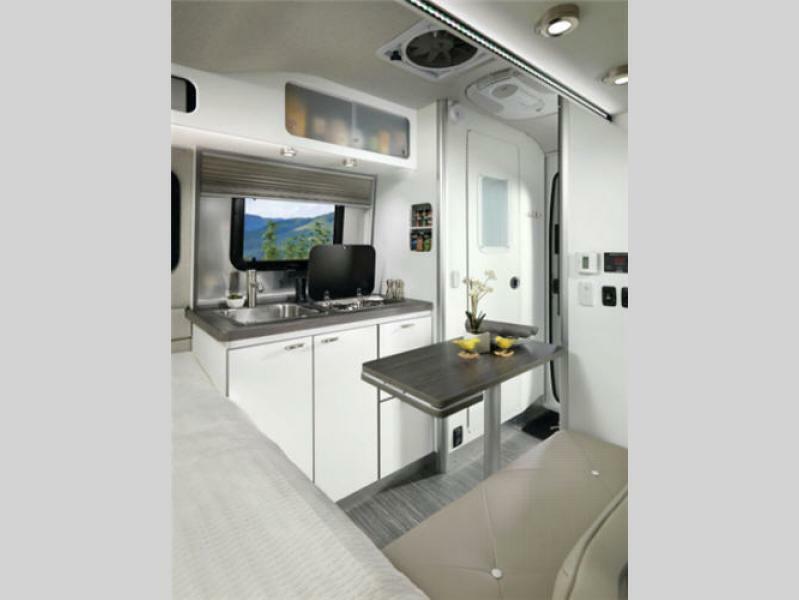 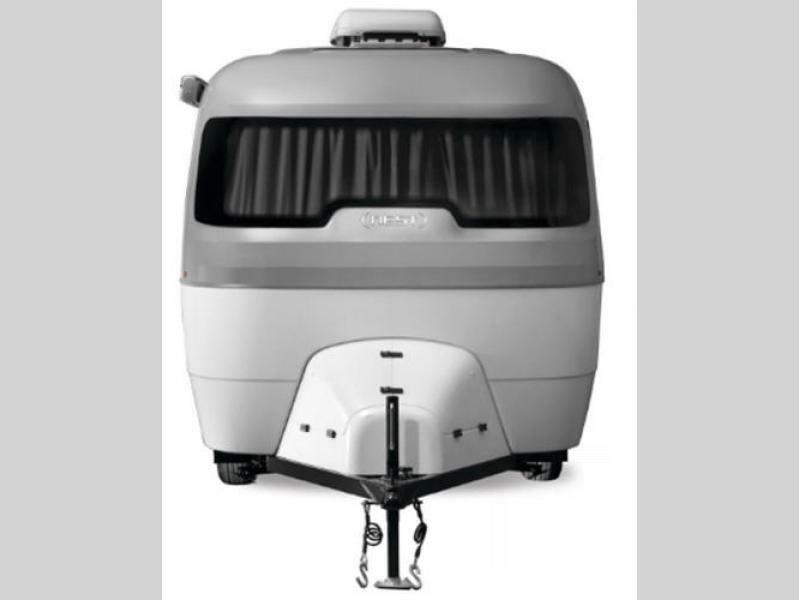 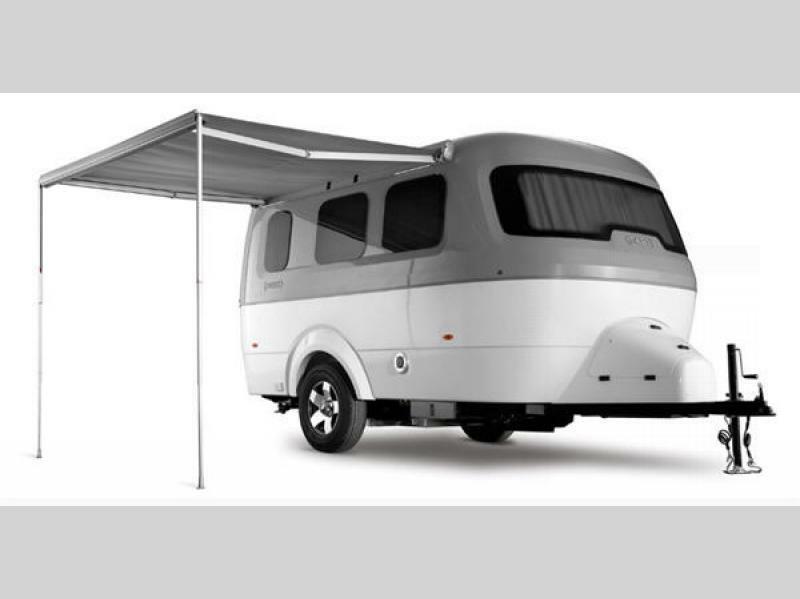 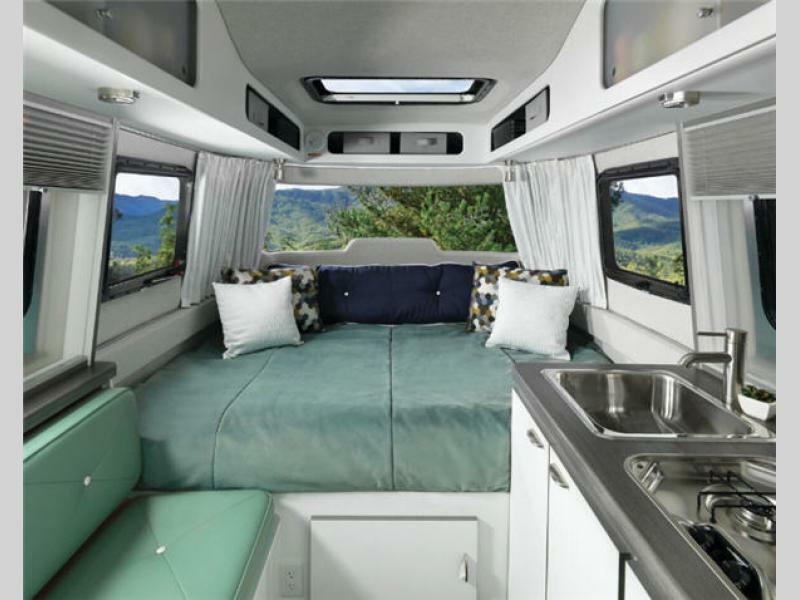 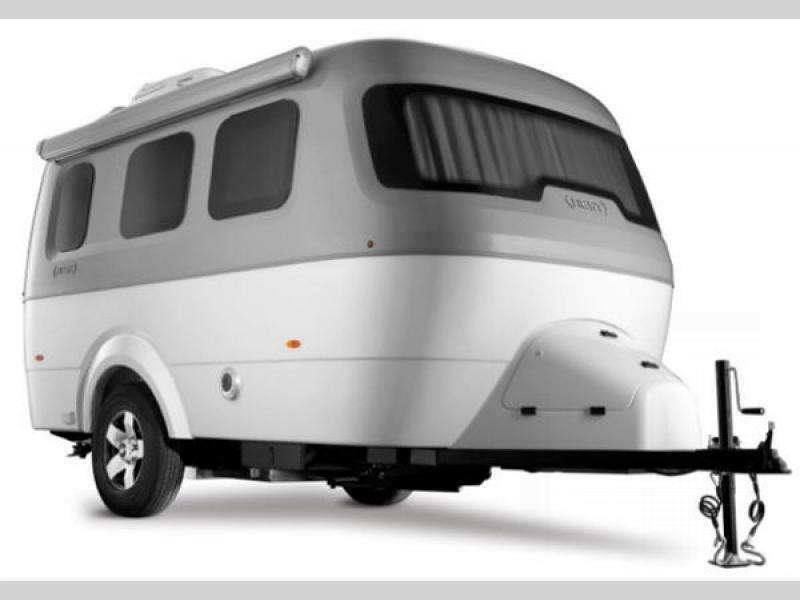 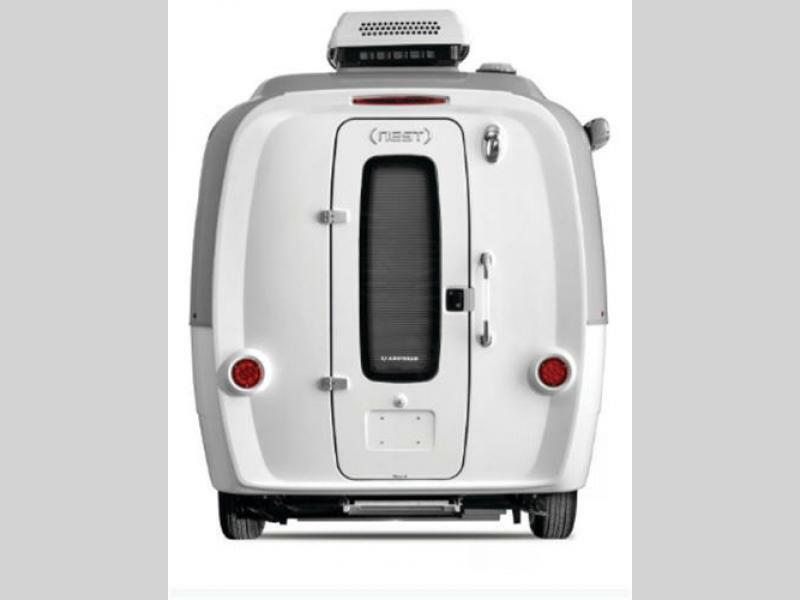 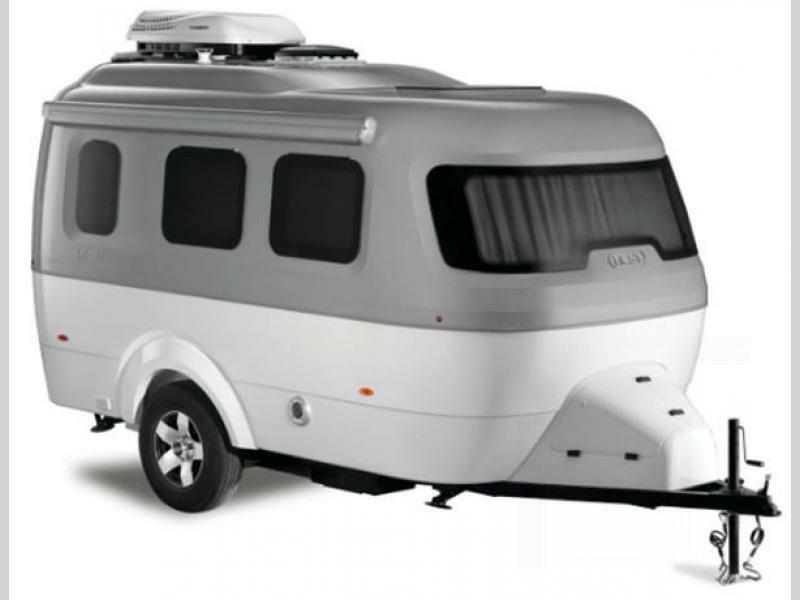 The Nest travel trailers are a new breed designed specifically for the modern adventure seekers to explore the world in with convenient 21st Century amenities. 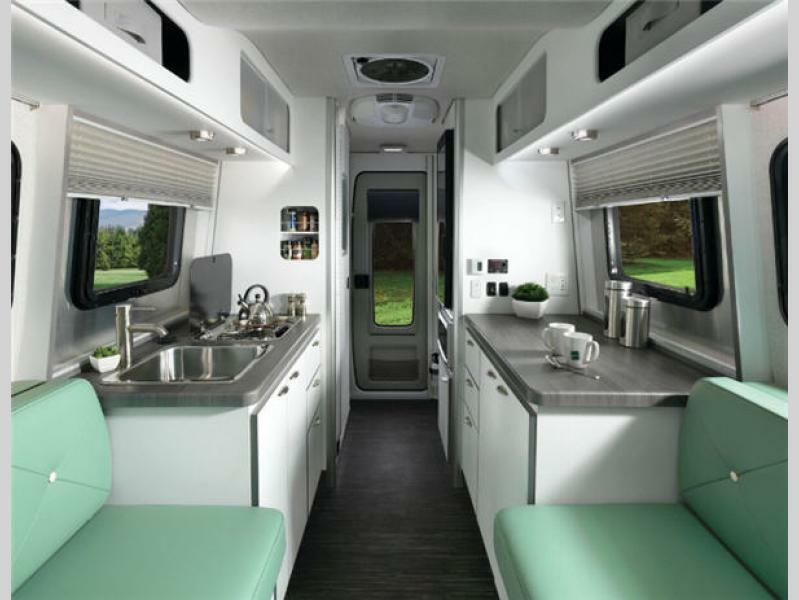 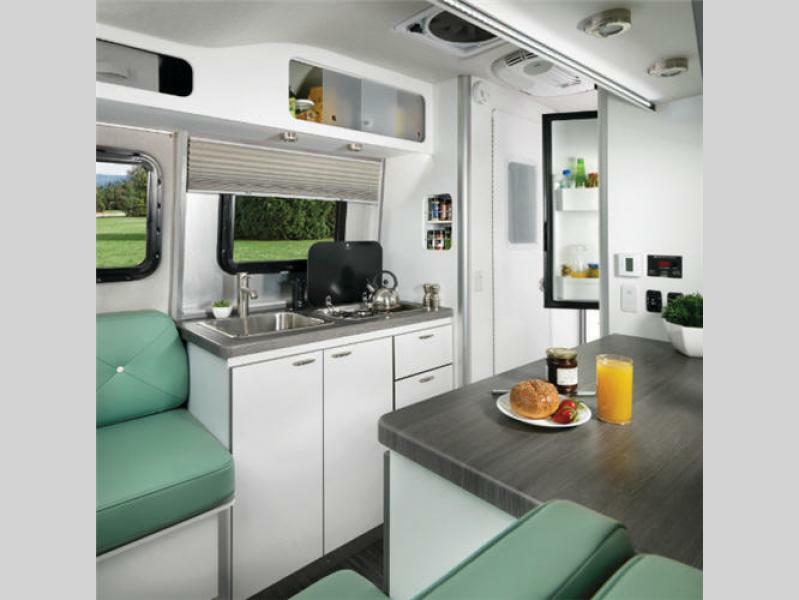 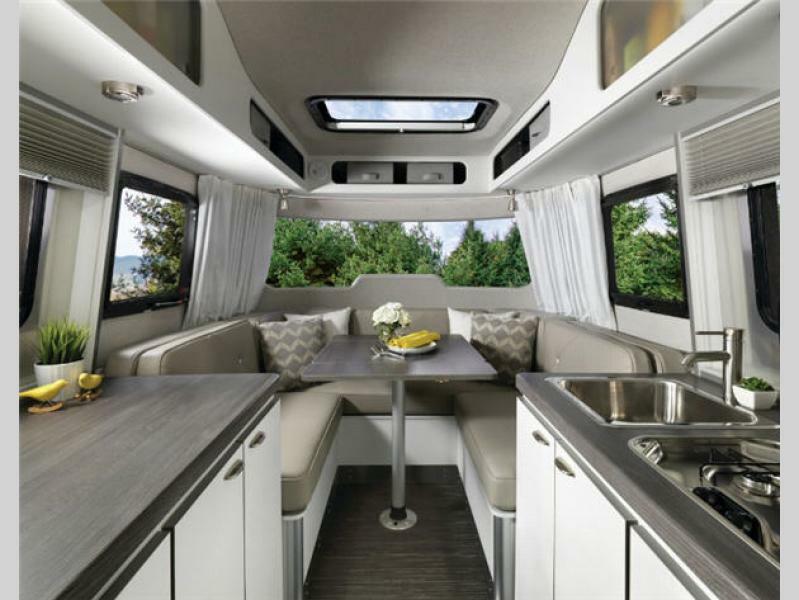 The Nest is unlike any other Airstream product in that if does not feature the shinny aluminum riveted outer shell, but make no mistake, it holds every bit of quality and luxury that Airstream is known to provide. 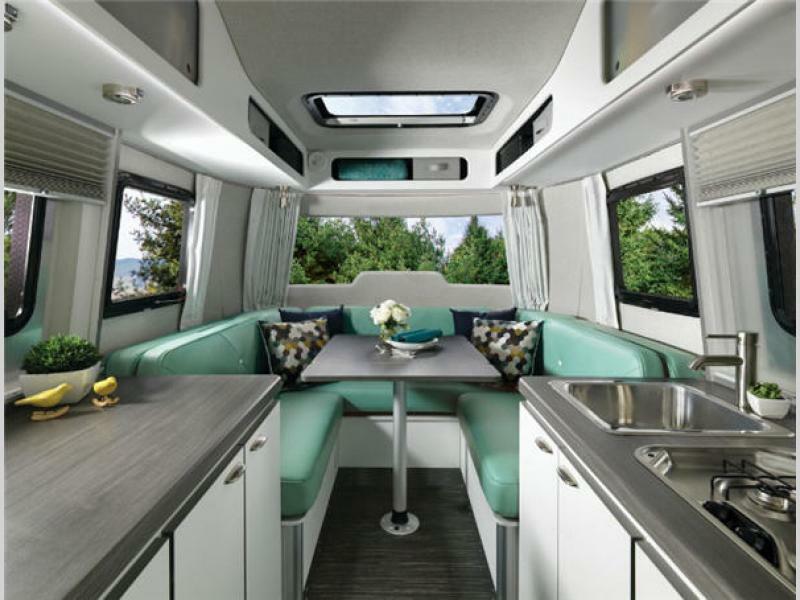 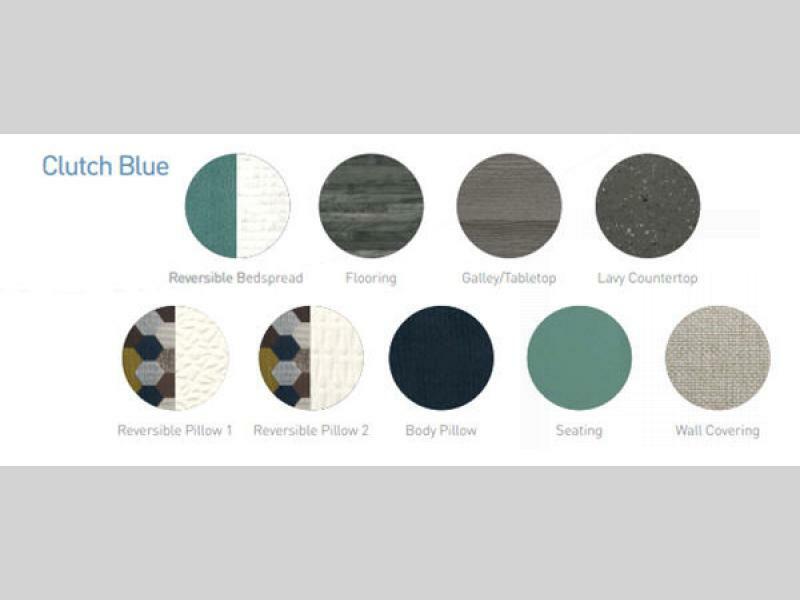 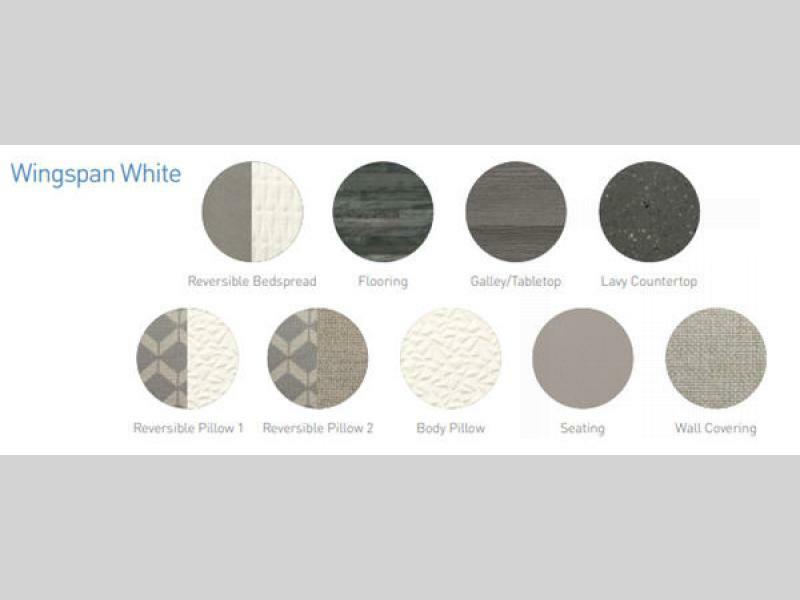 This new innovative line offers a fiberglass outer shell with a modern, simple look, yet it is totally sophisticated when it comes to providing you the comforts you need and want. 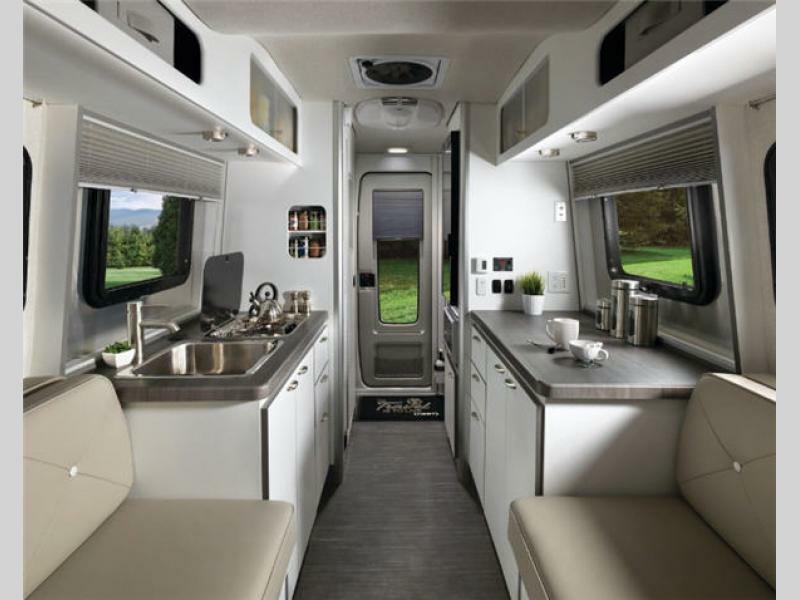 You will find loads of windows throughout that give the feeling that you are nestled right in the middle of the great outdoors. 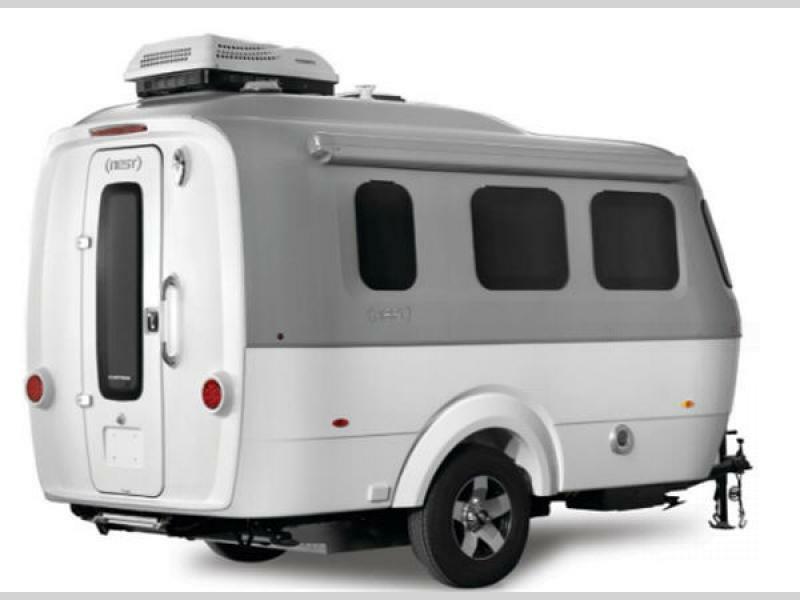 There are six side windows, one skylight, and a vertical window on the unique rear entry door. 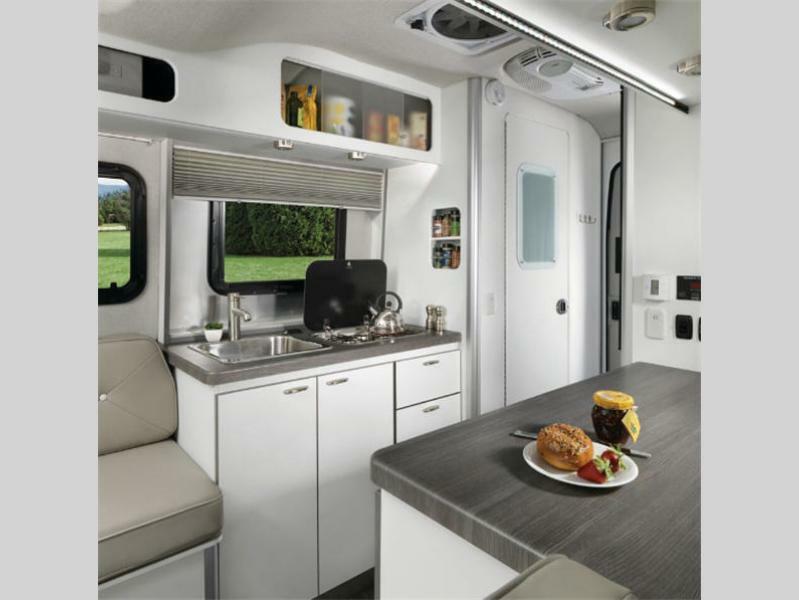 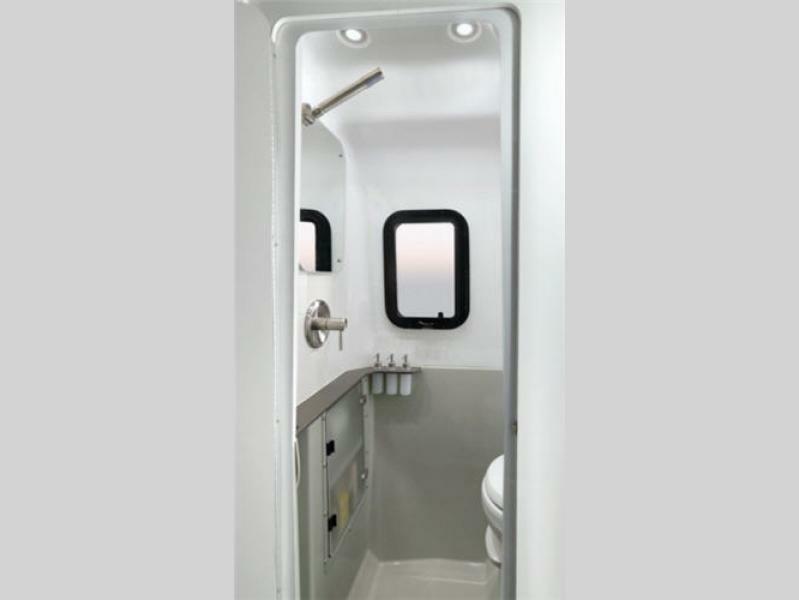 Each unit makes it easy to keep organized with maximum storage space throughout. 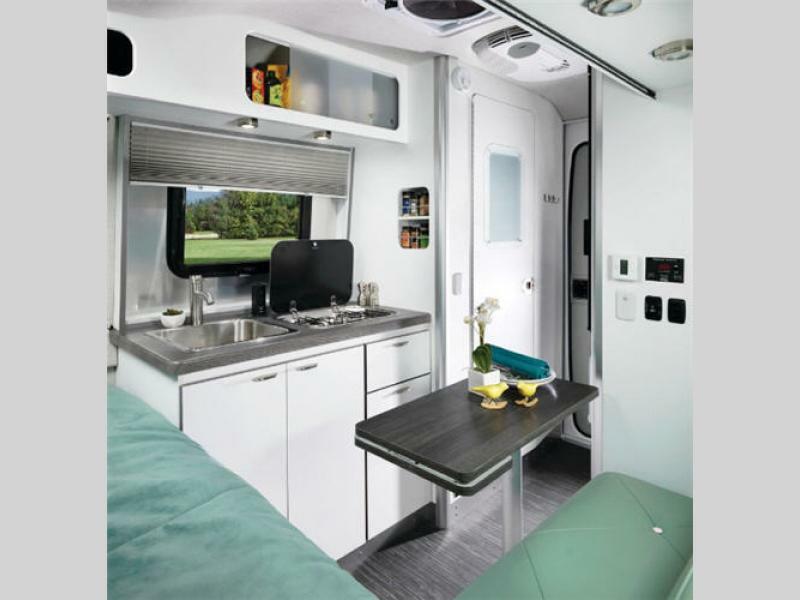 You will also find an upscale interior with high-end fixtures, Tuft & Needle bedding that creates a stylish and cozy interior, two decor choices, plus so much more. 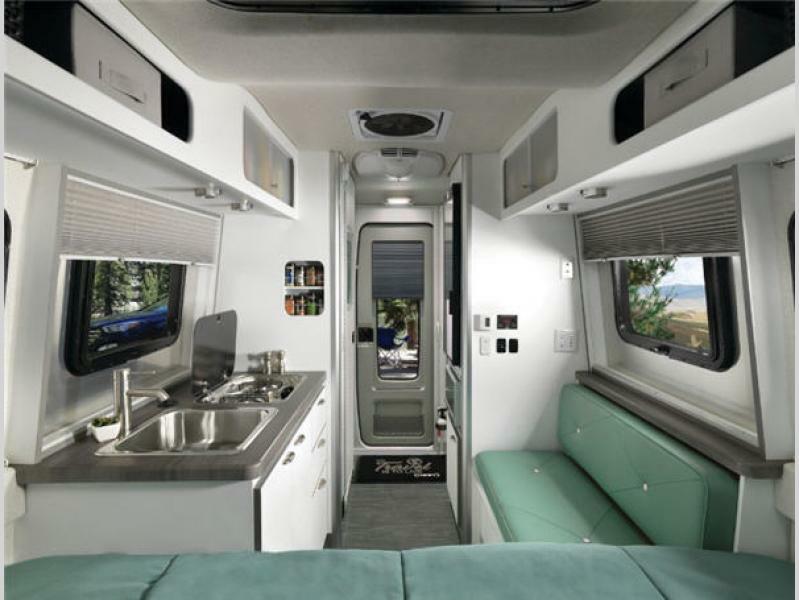 Don't compromise on comfort, amenities, or style when you travel. 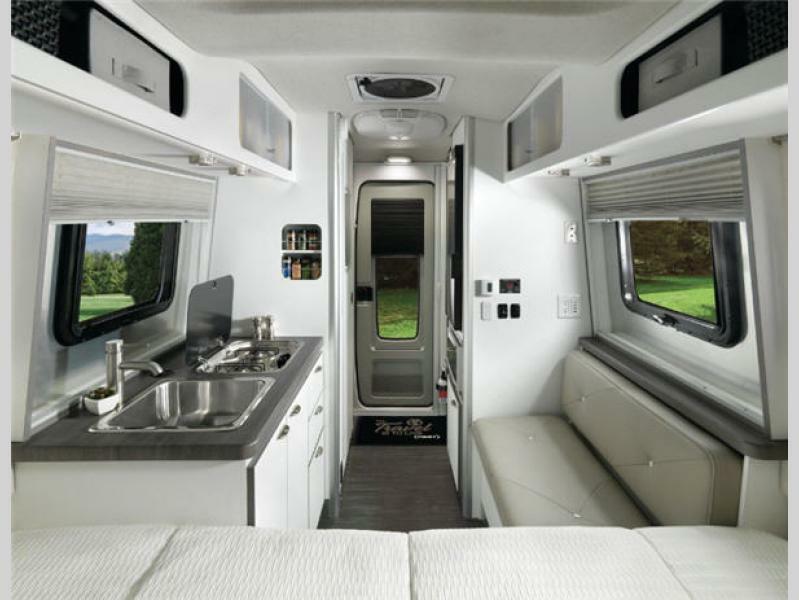 Instead, join Airstream's family today by choosing your very own personal adventure Nest and enjoy all that nature has to offer!